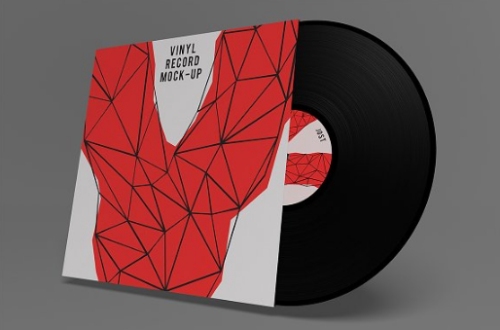 Here we gathered together the best vinyl mockup for displaying your album cover designs, this photorealistic mockup features wonderful design to make your advertisement design and implement any interesting ideas into life. This PSD mockup is very easy to edit, each element are editable and you can change the background that fit your need. 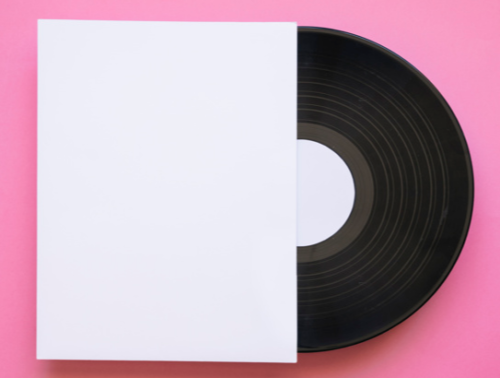 This is a Free Vinyl Record Sleeve Mockup which you use for showcasing your album artwork with ease. 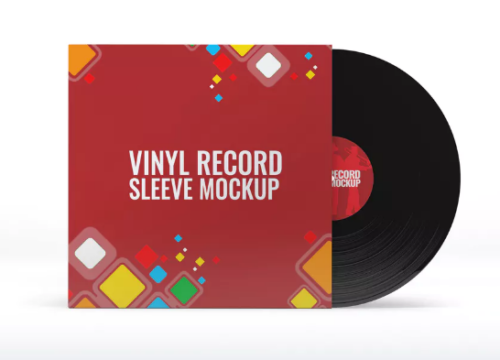 Using this Vinyl Record Mockup you can create a realistic vinyl album display in just few seconds. 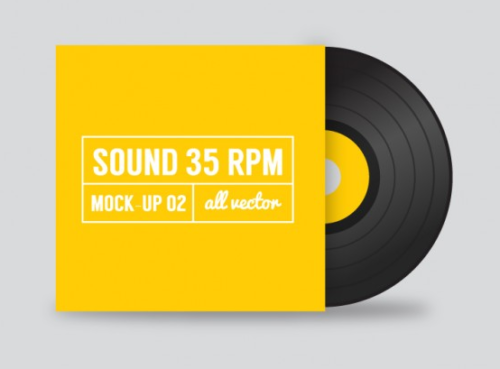 A high quality 3500×2500 pixel Vinyl Record Mock-Up for Photoshop CS4 or higher compatible. 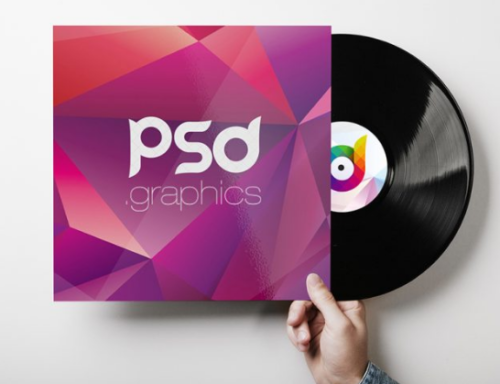 3 Well Organized PSD Vinyl Mock Up Template. Just push double click on the Smart Object Layer and replace the template. 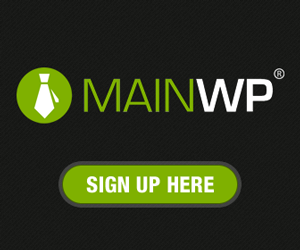 Put your logo design or text and save the document. 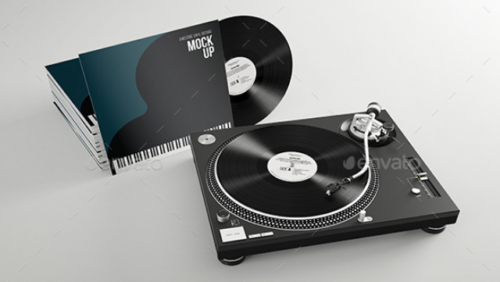 A set of 6 photorealistic 12″ vinyl record mockups. Use them to present your artwork in a professional way. 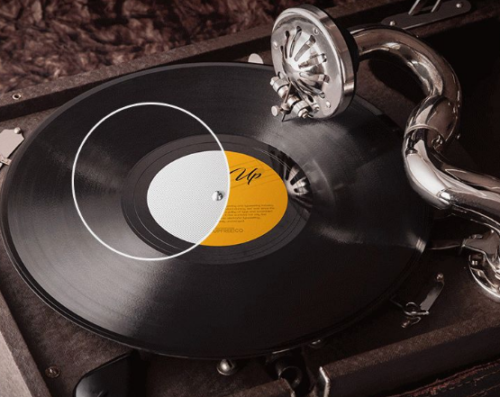 Quick PSD file vinyl is free download now Is a way to record music, it was popular during most of the twentieth century. 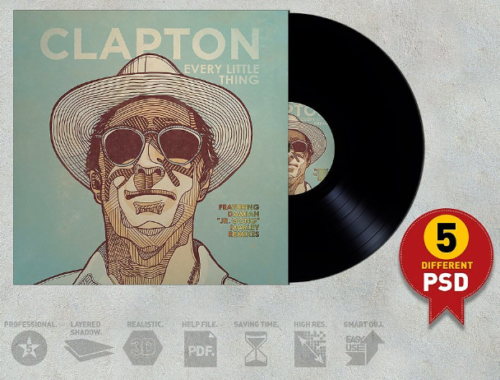 Simple solution for displaying your album cover designs, just replace the smart objects with your own graphics. 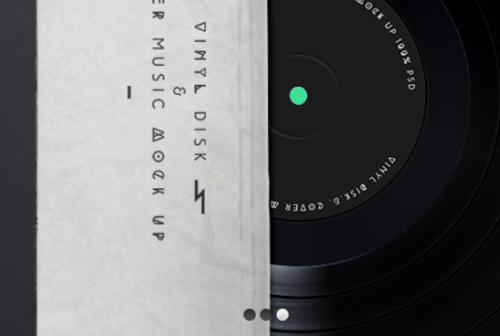 Vinyl record player mockup is a set of 9 perspectives/compositions best suited for album art presentations, or any other project of the same or similar dimensions. 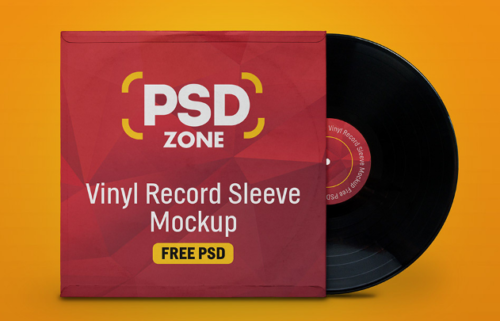 A free Vinyl record cover mockup PSD Template to showcase your album artwork with ease and to create a realistic vinyl album display. 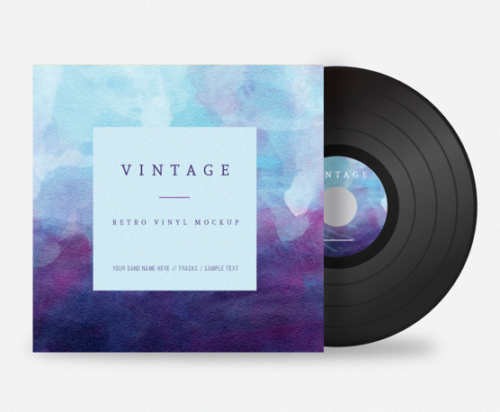 This Free Vinyl Mockup PSD template is Ideal for showcasing your next music branding design. 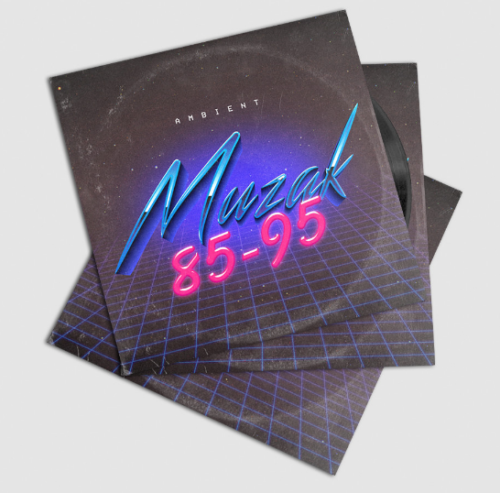 Party themed vinyl mockups for your album cover artwork or label design with these awesome set of mock-ups. 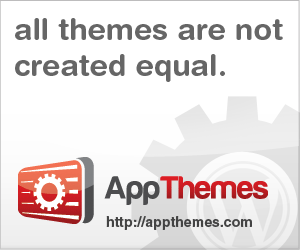 works with smart-objects, replace the mock-up content with your images in few clicks. 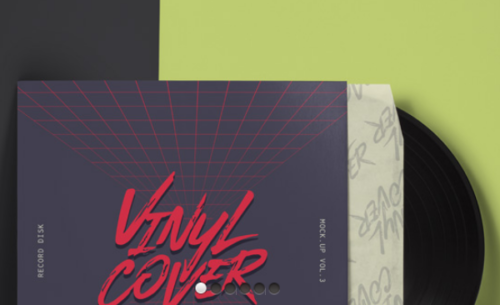 A very elegant psd vinyl record with its cover and sleeve. 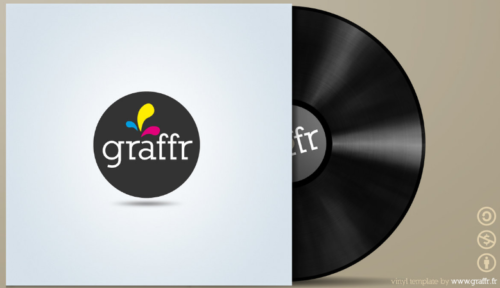 Ideal to showcase your next music branding design. Edit all the details easily thanks to the use of smart layers. 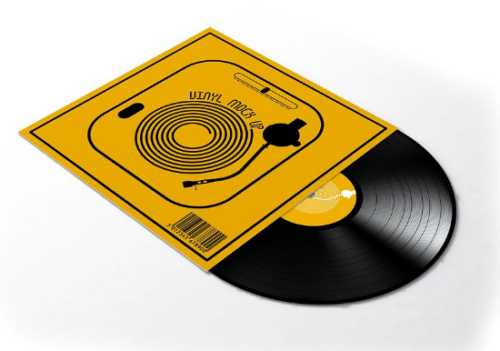 This a free for use PSD template of a vinyl cover designed by graffr. You can use it for anything. 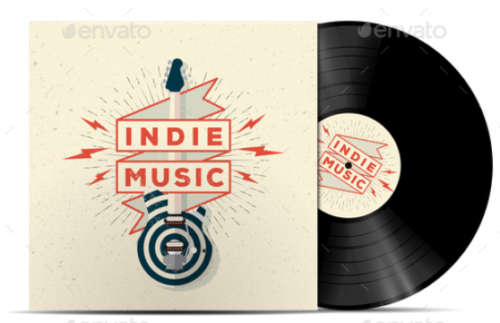 Indie Music Vinyl Disc Cover Mockup. 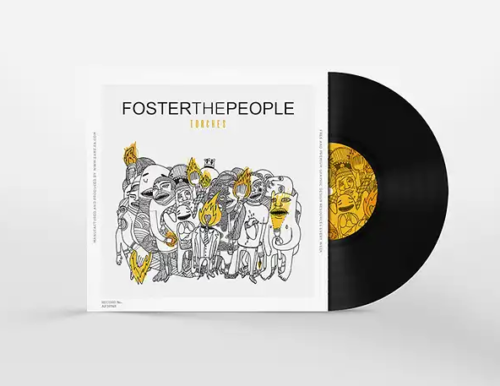 Cover for your music playlist. Realistic vector illustration for your projects. 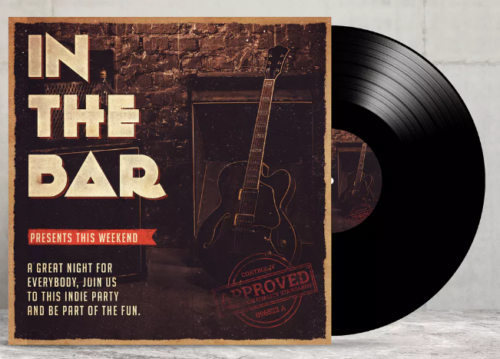 This awesome vintage free psd mockup you can use to make advertisement and implement any interesting ideas into life. 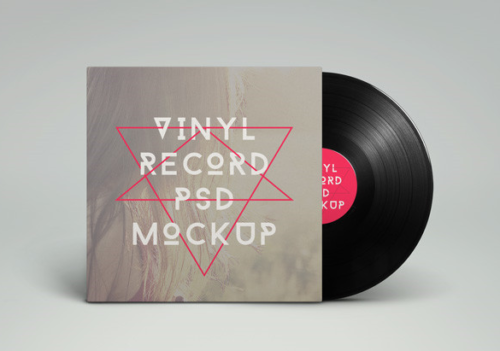 A free PSD mockup is selectable, smart-object ready and fully editable. 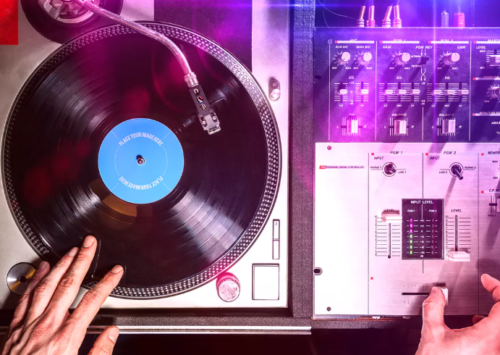 This means that you can select and edit each vinyl record elements. 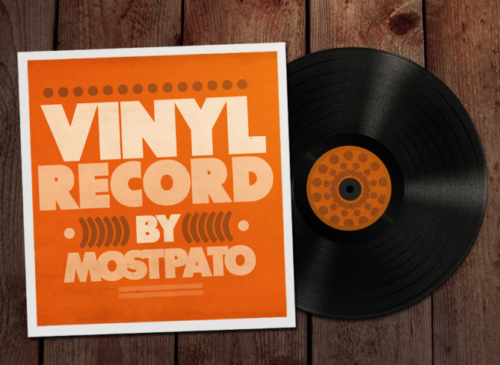 Showcase your design with this Vinyl Record Sleeve Mock-Up. With smart object included you can edit the layers of the graphic canvas or remove them completely and place your own graphics inside.